Click here to download our PDF Product Specs. This 3 in 1 20” Jumbo Big Blue water purification system is installed on the main water supply of the household. 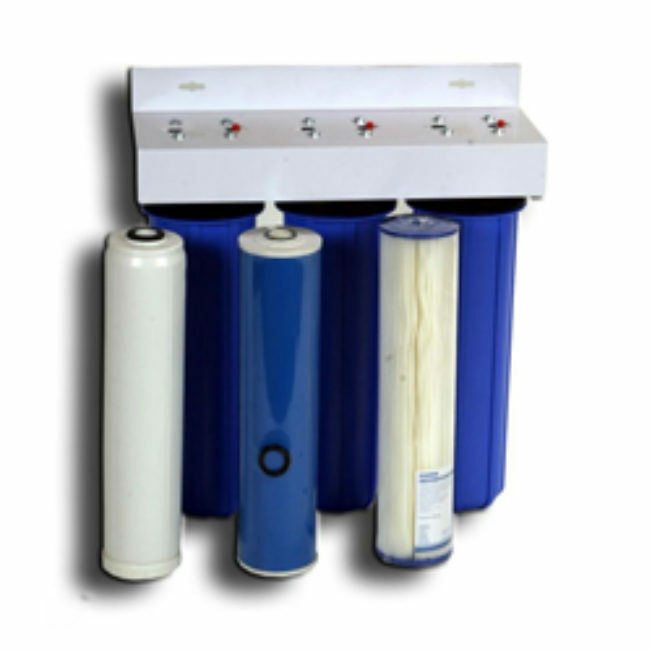 Our state of the art 8kg siliphos filter prevents the formation of scale in valuable pipes,geysers and kettles. Siliphos also has a remarkable anti-corrosive effect. The siliphos filter has been successfully tested in areas where scale formation is very common. Up to 750 000 litres of water can be treated before the siliphos filter needs to ber eplaced. 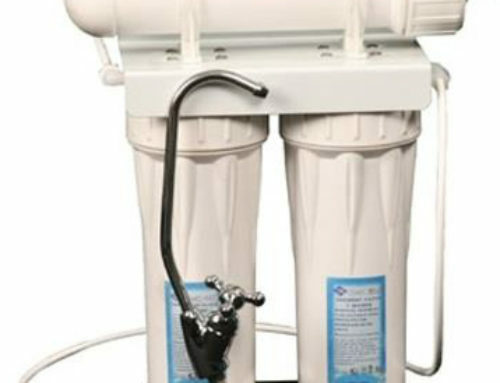 Water with hardness of up to 20dH (+-3602ppmCaCoz) can be safely treated with siliphos to prevent scale. 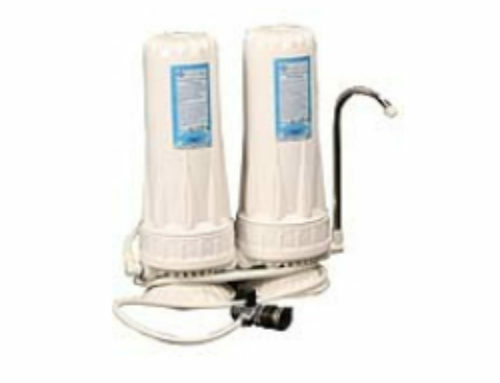 One of the most important benefits of the big blue water descaler and purifier isthat itrequires very little maintenance and maintenance cost is extremely affordable. 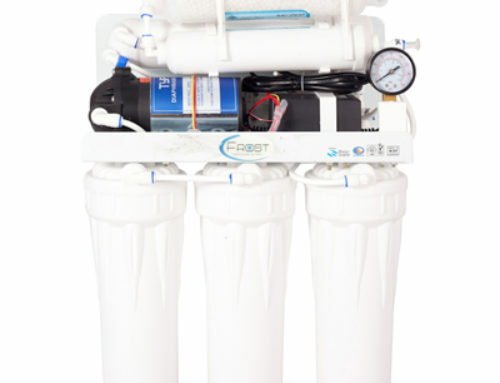 In areas where the water pressure is less than1½ bar it is advisable that abooster pumpbe installed to ensure better flow.